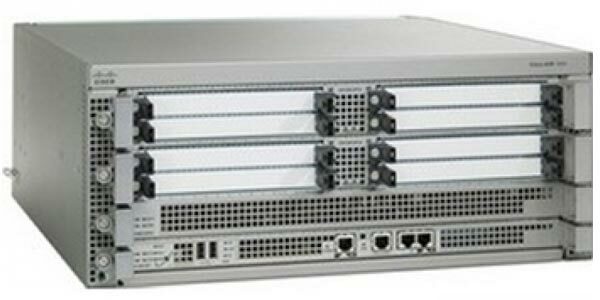 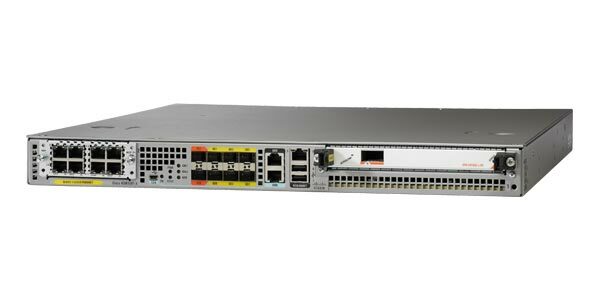 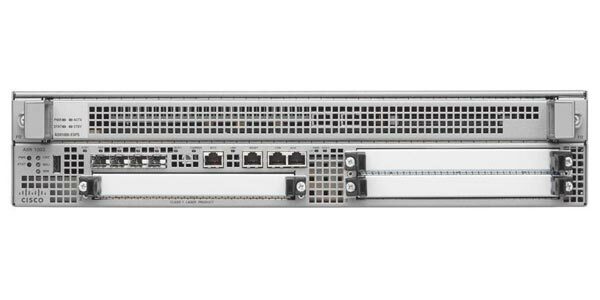 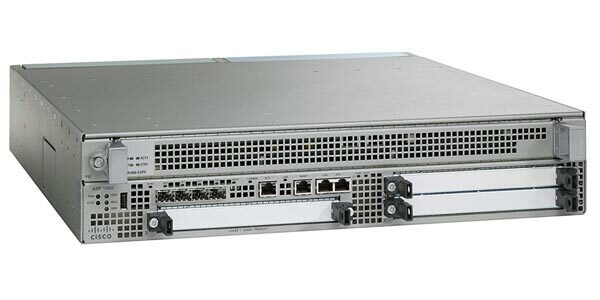 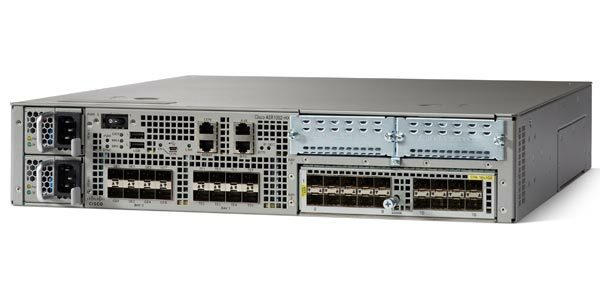 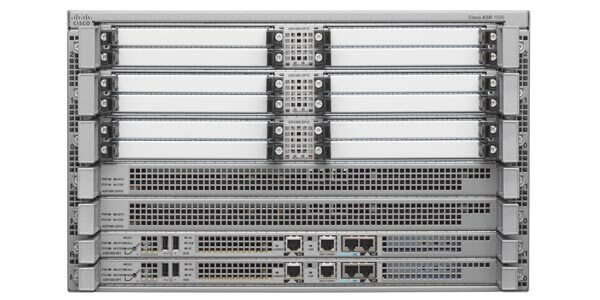 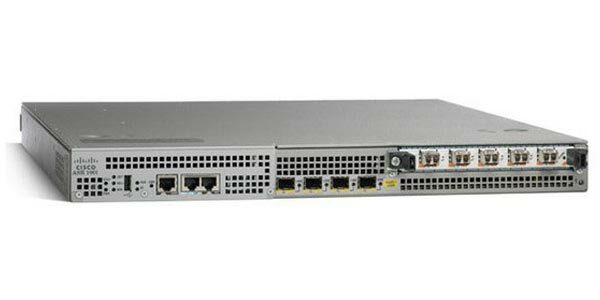 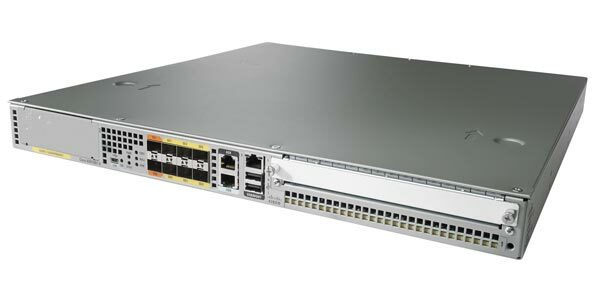 Cisco ASR 1000 Series Aggregation Services Routers are designed for service providers by facilitating more flexible, efficient and cost-effective delivery of complex consumer and business services. 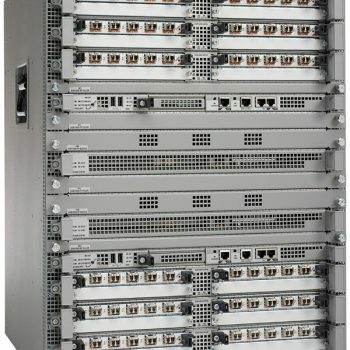 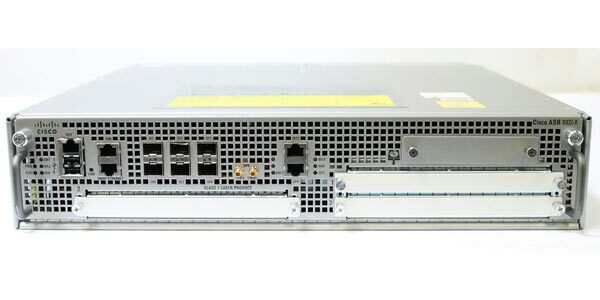 They offer scalable services embedded in Flow Processor at wire speeds from 2.5 Gbps to 200 Gbps. 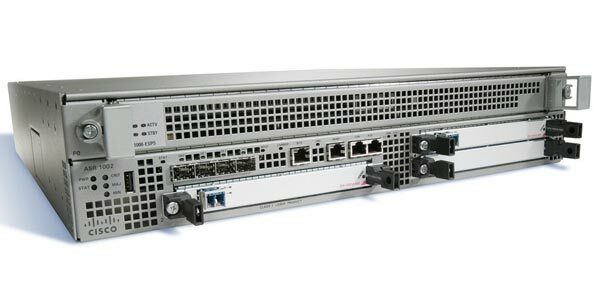 The ASR 1000 Series are built for enterprises by delivering a highly reliable, high-performance WAN edge solution where information, communication, collaboration and commerce converge.